Thank you for visiting our website. If you would like more information or a free estimate please fill out the form below and submit. 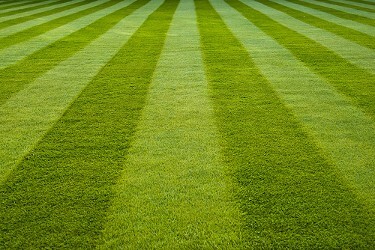 A Greemark Landscaping representative will contact you.